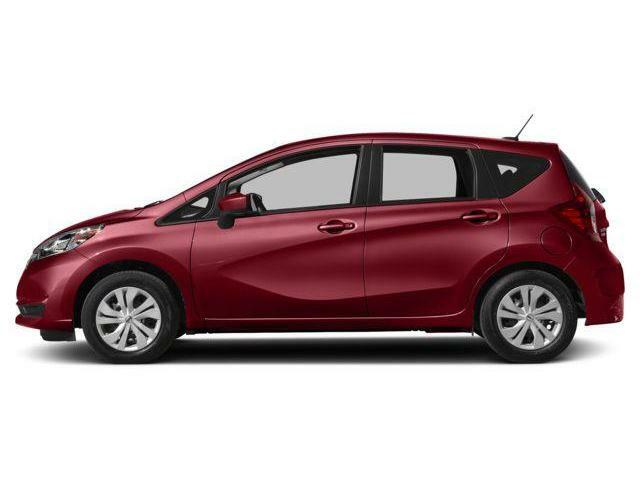 $20,626 x 84 Months @ 5.99% APR (estimated financing rate, cost of borrowing $4,649). $0 down payment. $21,594 x 84 Months @ 3.9% APR (estimated financing rate, cost of borrowing $3,098). $0 down payment. $21,594 x 60 Months @ 2.9% APR (estimated lease rate, cost of borrowing $2,148, estimated buyout $7,558). 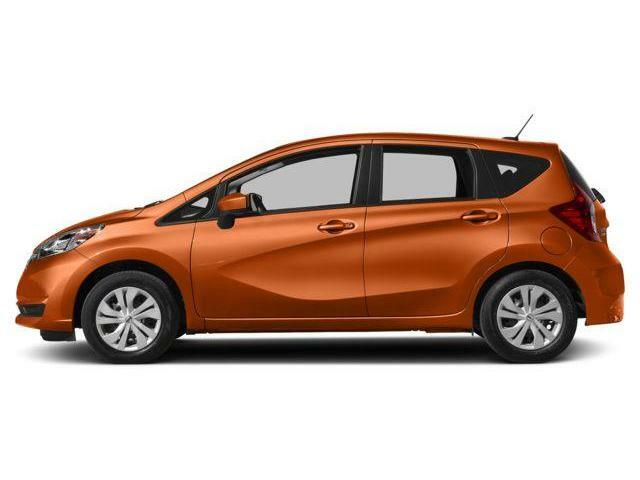 $21,611 x 84 Months @ 3.9% APR (estimated financing rate, cost of borrowing $3,100). $0 down payment. 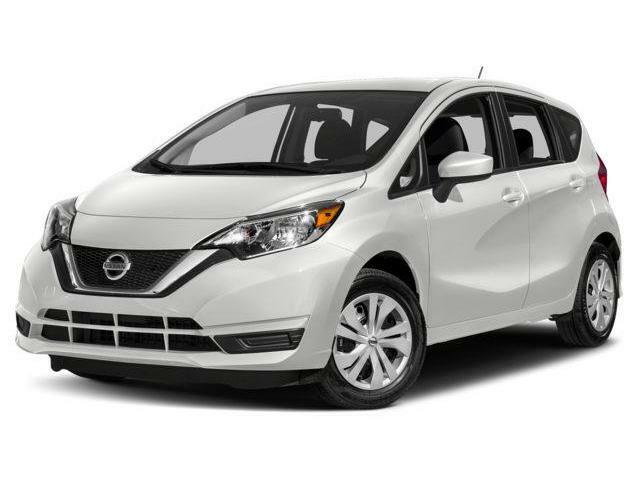 $21,611 x 60 Months @ 2.9% APR (estimated lease rate, cost of borrowing $2,150, estimated buyout $7,564). 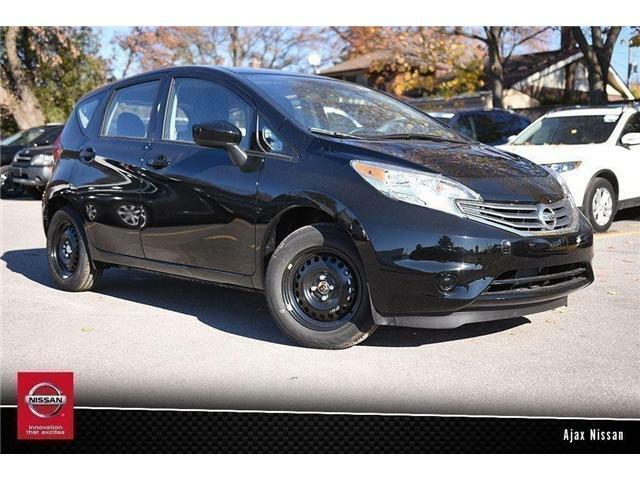 $21,194 x 84 Months @ 3.9% APR (estimated financing rate, cost of borrowing $3,040). $0 down payment. $21,194 x 60 Months @ 2.9% APR (estimated lease rate, cost of borrowing $2,109, estimated buyout $7,418). 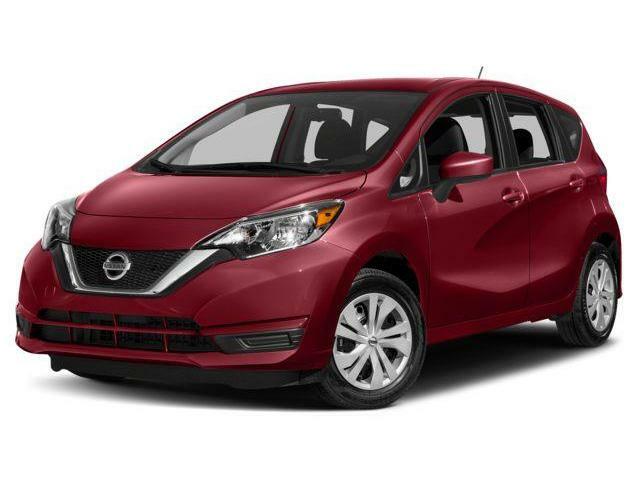 $21,076 x 84 Months @ 3.9% APR (estimated financing rate, cost of borrowing $3,023). $0 down payment. $21,076 x 60 Months @ 2.9% APR (estimated lease rate, cost of borrowing $2,097, estimated buyout $7,377). 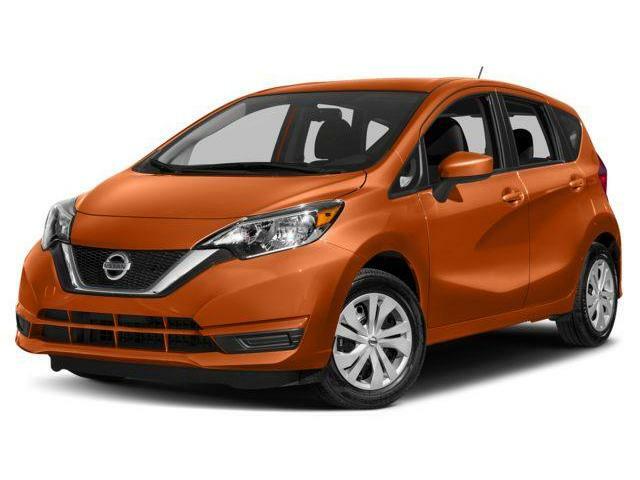 $21,029 x 84 Months @ 3.9% APR (estimated financing rate, cost of borrowing $3,017). $0 down payment. $21,029 x 60 Months @ 2.9% APR (estimated lease rate, cost of borrowing $2,092, estimated buyout $7,360). 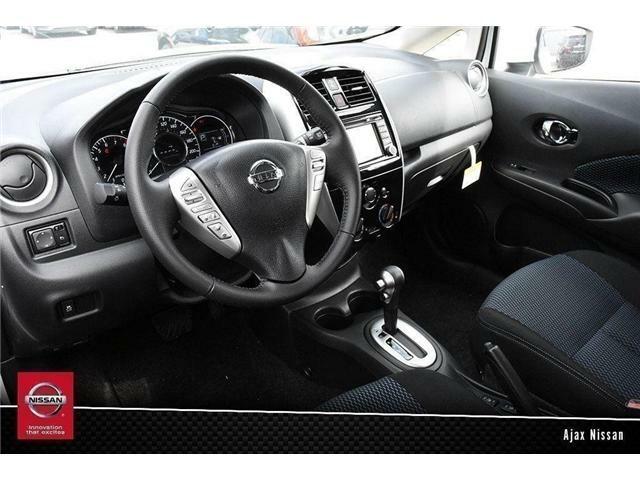 $21,603 x 84 Months @ 3.9% APR (estimated financing rate, cost of borrowing $3,099). $0 down payment. 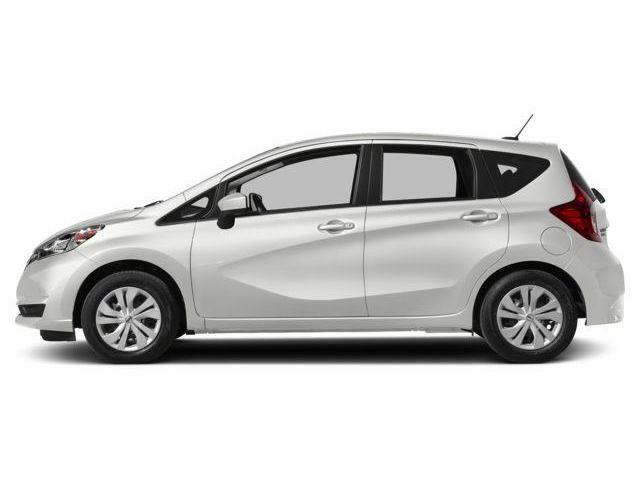 $21,603 x 60 Months @ 2.9% APR (estimated lease rate, cost of borrowing $2,149, estimated buyout $7,561). 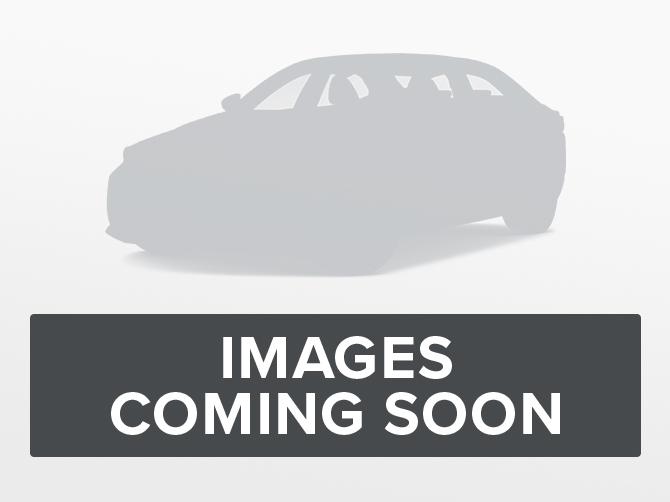 $21,768 x 84 Months @ 3.9% APR (estimated financing rate, cost of borrowing $3,123). $0 down payment. $21,768 x 60 Months @ 2.9% APR (estimated lease rate, cost of borrowing $2,166, estimated buyout $7,619).